Language: Catalan / Runtime: 93 min. Lifi, a bored farm hen, decides to run away. Once free she has a lot of adventures, befriends a motherless duckling and takes it under her wing. 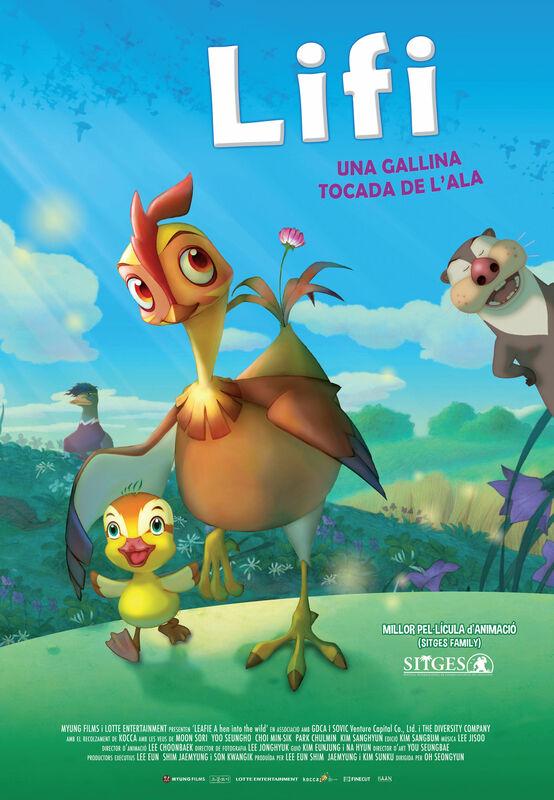 Lifi, which is based on a popular children’s story in Asia, tells a tale of freedom, friendship and maternal love.